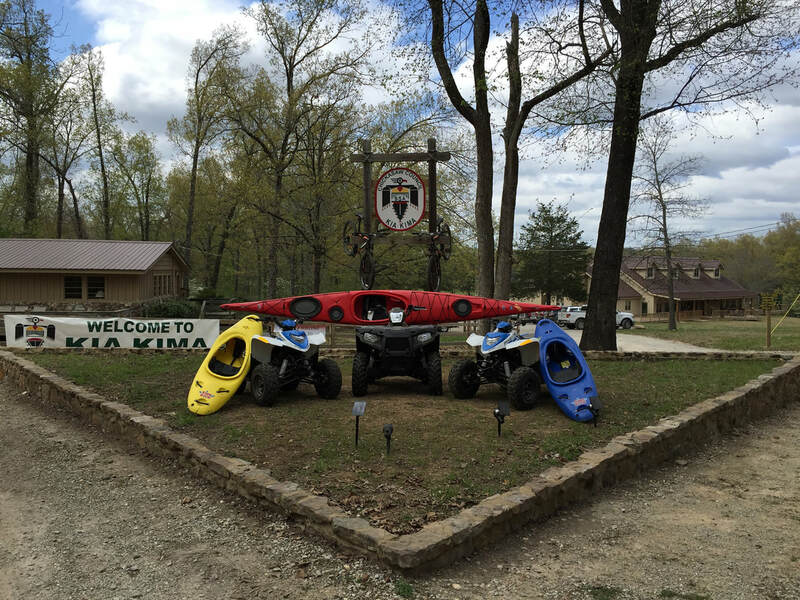 A summer of fun and adventure await you in the beautiful Ozark Mountains! Here, you can find all of the preregistration forms you will need to sign up for camp and have a great experience. Please note: Reservations for Week 1, June 9-15, and Week 2, June 16-22, 2019, are no longer being accepted, since the sessions are full! Please select another week when completing your application! Place your 2019 Kia Kima reservation online here (submit on a rolling basis). The 2019 KKSR 2 Form can be completed online here. This form is also available in the registration packet, linked below. The paper version of the 2019 Registration Packet can be downloaded here, and it can be returned by email, mail, fax, or in-person at the Chickasaw Council Scout Service Center (submit on a rolling basis). Let us know if there is anything with which we can help! Have questions or need help? Please call Johnny, at 901-425-2217, or send him an email at john.tracy@scouting.org!